Souqalmal.com, the Dubai-based finance comparison startup has raised $10 million in Series B funding. The investment came from GoCompare, a UK-based finance comparison website, UAE Exchange Group and Riyad TAQNIA Fund. It’s the largest investment ever made in a comparison website from MENA. 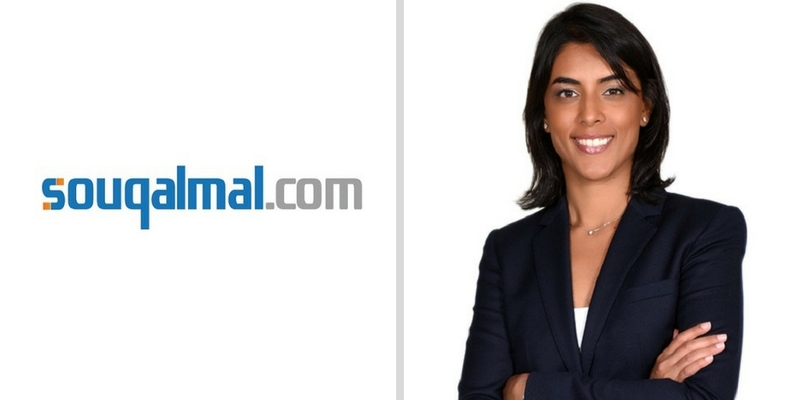 Founded by Ambareen Musa in 2012, Souqalmal.com helps users make better purchase decision by allowing them to compare 3,200 banking, insurance and education products in UAE & Saudi. The company claims to be largest car insurance aggregator in UAE. They have also introduced comparison for mobile phone plans, broadband plans and flights recently. For flights comparison however, Souqalmal.com seems to be using Skyscanner’s Travel API. The startup has 360 credit cards, 450 bank accounts, 147 personal loans, 100 car loans, 105 mortgages, 1143 mobile phone plans, 150 broadband plans, 280 schools and 234 nurseries and 100+ car deals, and115 SME financial products available on their portal for comparison. The insurance business of the startup has increased by over 800 percent during the past year and they have been able to cut down their customer acquisition cost by 80% because of service optimization. They now plan to use this investment for developing new technology and launching new business lines. “GoCompare becomes the first international financial services player to make a strategic investment in a UAE-based Fintech company, following the growing trend we’re seeing in other industries, most notably Amazon’s acquisition of Souq and Didi’s backing of Careem, in e-commerce and transport respectively.” she added. According to publicly available data, Souqalmal.com had previously raised $4.5 million in funding. This round will take their total funding to $14.5 million which puts them among the best funded startups of UAE.